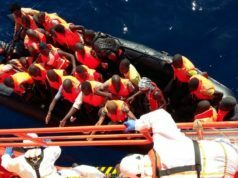 Rabat – The Red Cross saved two young Moroccans, physically exhausted after attempting to swim from Tangier to Cadiz, Spain, on July 19. Clad in wetsuits, the pair departed from Tangier with the goal of swimming across the Strait of Gibraltar to Spain. 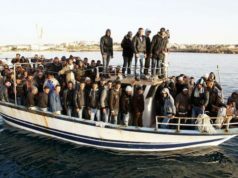 However, ocean currents disrupted their path and swept them eastward to Ceuta—the autonomous Spanish territory on Morocco’s northern coast. A local resident spotted the fatigued swimmers and alerted the Spanish Civil Guard. 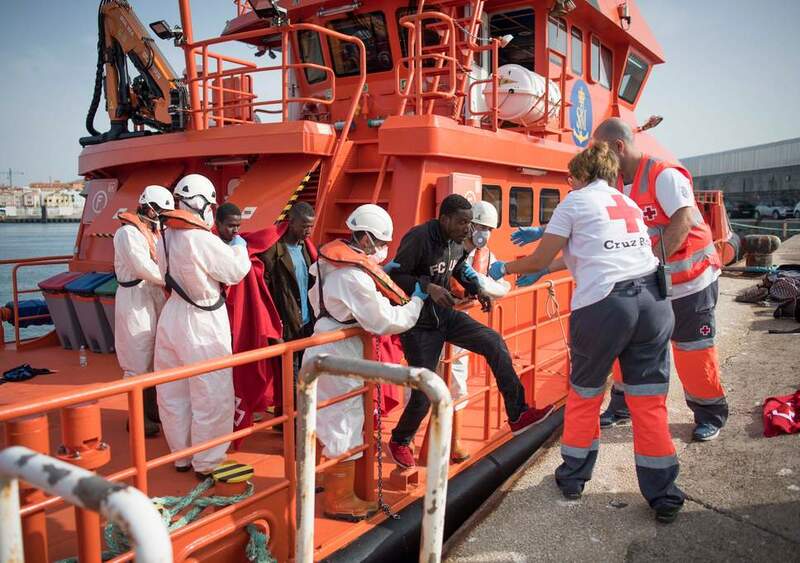 The Red Cross rescued the struggling young men from powerful ocean currents and delivered them to dry land, where one of the swimmers momentarily fainted. 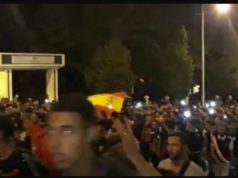 Agents from the Spanish Civil Guard apprehended the men, who reportedly threw stones and reacted violently before the Civil Guard placed them under custody and conducted medical examinations on each. Afterwards, the two Moroccans awaited repatriation in a Ceuta police station. The same day, Spanish Maritime Rescue ships rescued a boat, attempting a similar migration path, a mile from the coast of Ceuta. 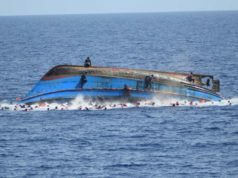 Ten people aboard the vessel disembarked at the Cañonero Dato jetty in the Spanish territory. Endeavours to cross the Strait of Gibraltar are not uncommon. 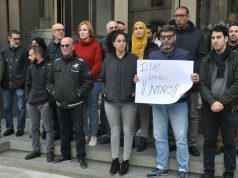 On January 3, 2018, the Spanish coast guard rescued six Moroccans ten miles off the coast of Ceuta. 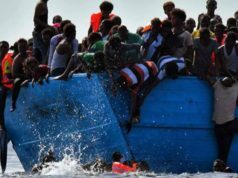 In 2017 alone approximately 600 people—including sub-Saharan migrants and Middle Eastern refugees—sought to make the difficult journey from Morocco to Spain.